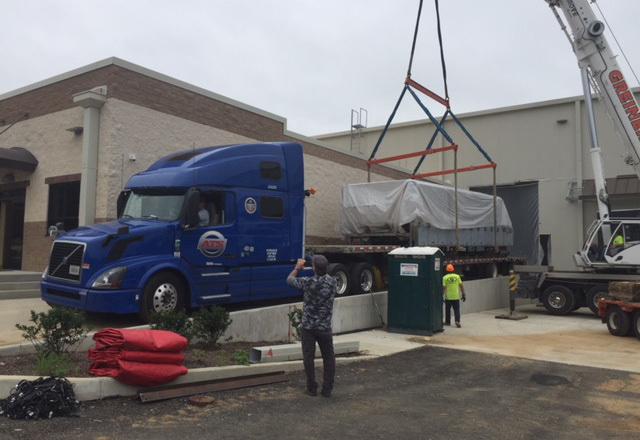 At Lebanon Valley Cold Storage & Distribution Center, we value our employees, our company culture, and the community surrounding us. Safety is #1 in everything we do. We work with integrity, and are committed to creating an empowered workforce while supporting the continued growth of our employees. 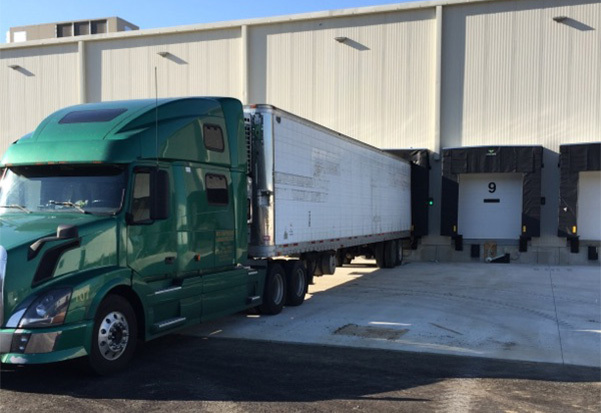 Help us build an extraordinary team at Lebanon Valley Cold Storage and Distribution Center. We believe good service comes from an empowered workforce. We give and expect support, reliability, enthusiasm, integrity, commitment, and versatility to and from our extraordinary team. Contact Human Resources at jobs@lvcold.com for more information. 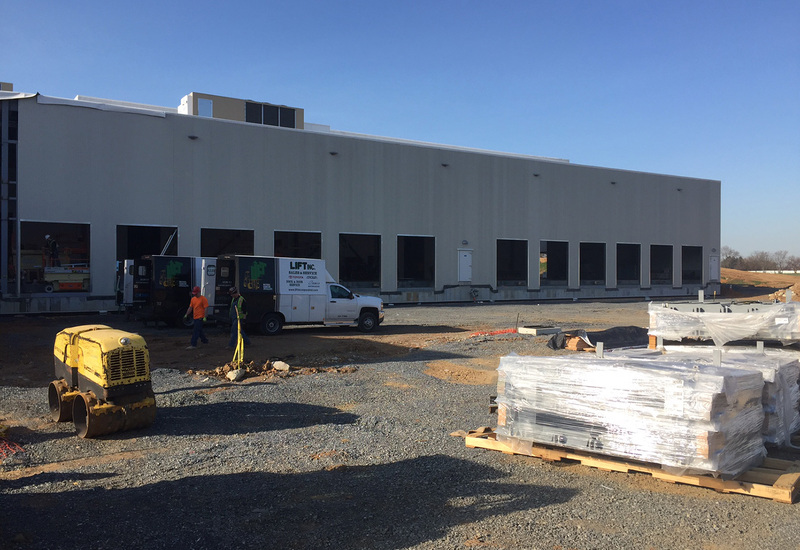 Lebanon Valley Cold Storage and Distribution Center’s mission is to provide the friendliest and most accurate service to each customer, while creating a safe and rewarding work environment for all employees. 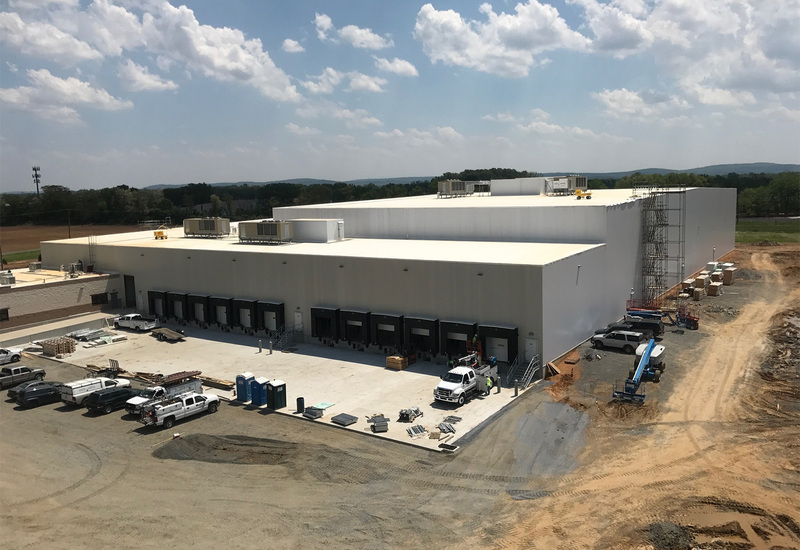 Lebanon Valley Cold Storage and Distribution Center’s vision is continued growth and excellence from an empowered workforce.